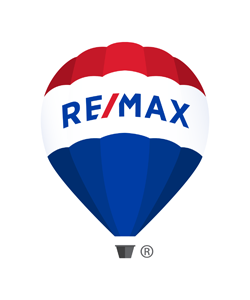 Using this website, you will be able to view properties for sale in Southern Missouri and certain select properties statewide.. We are full time real estate agents and our agents have many years of experience. Accordingly, we are extremely qualified to assist you in buying or selling real estate. We have a keen sense of the Ozarks and Missouri commercial, farm/ranch and residential markets. Whether you are buying or selling, we will team with you to make your experience a smooth, enjoyable and financially sound transaction. We hope to help you with all your real estate needs now and in the future! Please call or stop by any time to discuss how we can be of service to you or your organization.